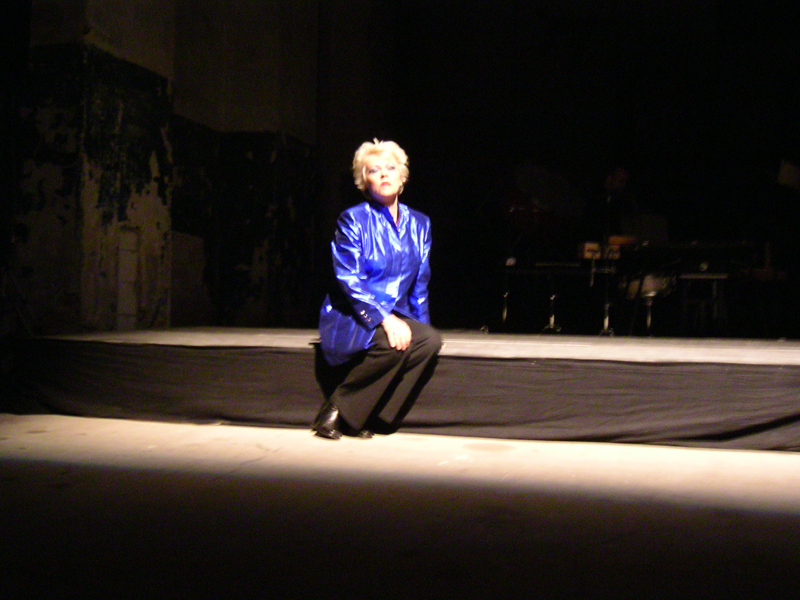 A Chinese 'Empress' crossed my path in 2004 in Dresden, it wouldn't be the last time that I would be confronted with Chinese Empresses...In 2012 I sang Empress CiXi in Willem Jeths' opera 'Hotel de Pekin'. 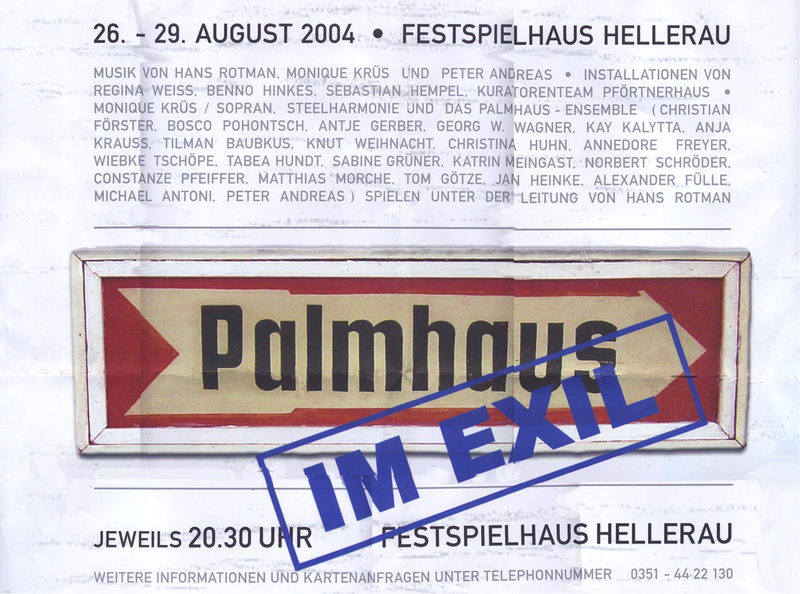 Composer/conductor Hans Rotman, with whom I worked often before, asked me to sing the lead in his 'Red Empress' and invited me to write a small monodrama on the same subject in the Palmhaus Festival for new music. Gerard Harleman wrote the text about the life of Jian Qing, the wife of Mao. I recorded all instruments on tape but added live-percussion. Artist Ludo Winkelman created four huge portraits of Jian Qing which matched the atmosphere in the large concerthall in Dresden, a former Russian army base.